Ummmmm we're having a baby!! A tiny little human! I still can't believe it some days. We are so incredibly excited and can't wait to meet our little girl or boy in May! 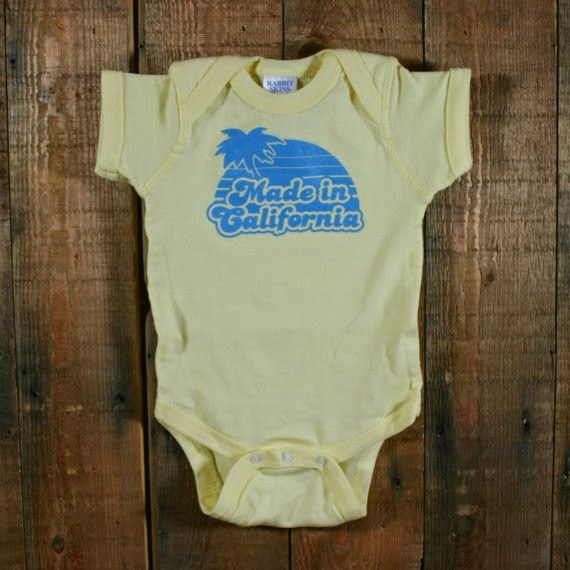 There will be a plethora of baby-themed crafting items coming your way in 2015, so stay tuned! We have so much to be thankful for this Thanksgiving season. Have a wonderful Thanksgiving celebration tomorrow! 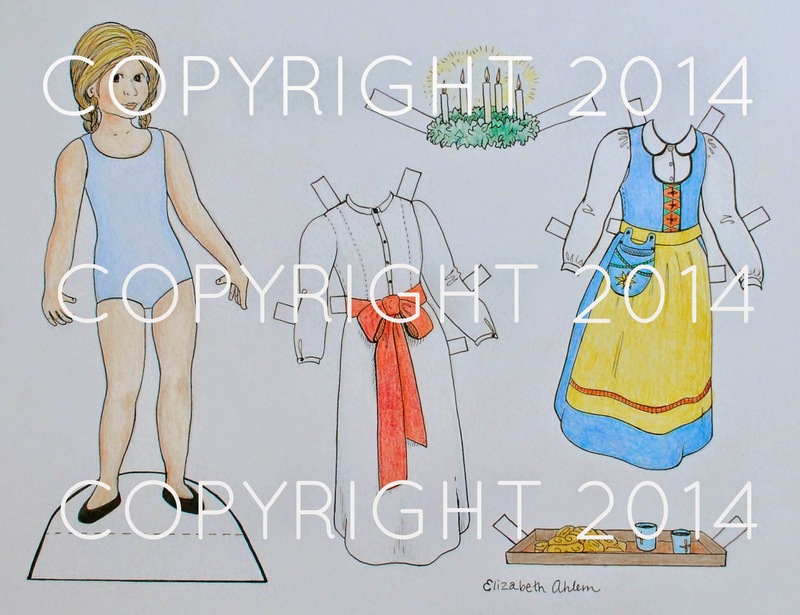 Lucia Paper Dolls in shop! Just checking in to let you all know that these brand new Swedish Paper Dolls are now up in my Etsy shop! This is a new item for my craft fair in just a couple weeks, and I thought I'd add it to my shop in case any of you Lucia lovers out there wanted to order some before December 13 [St. Lucia Day!]! I commissioned a friend of mine to do the drawing (since my drawing skills are quite abysmal) for this and I could't be more pleased with how they turned out! The finished product obviously isn't printed with the 2014 Copyright watermark. It will come printed out on 8.5 x 11 cardstock, packaged in clear cellophane wrapping. Ok, back to crafting for the SWEA Christmas Market in just T-minus 13 days! Ah! Well, if you haven't already noticed, my blogging has been quite lax these days. Things are crazy hectic right now with the craft fair just weeks away [stress!] and Christmas around the corner. I've decided to take a very brief break from blogging until the Scandinavian Christmas series kicks off on December 13! I'll probably pop in once or twice to say hi, but until then, see you later! And don't forget to come back and check out the Scandinavian Christmas 2014 series! There is a great lineup of crafts and recipes from fabulous bloggers all around the world wide web!